There’s a lot of rumors going on about the naming scheme and release date of NVIDIA’s next-gen GeForce graphics cards, but only a few people are actually talking about the real specs and feature support that the new cards will adopt. Igor Wallosek, editor in chief at Tomshardware Germany is quite active in this department and is actually talking about some new features that we might get to see on the new cards. The first and most obvious feature support for the new cards will be RTX Technology (Hardware-Level). NVIDIA has already enabled support for RTX on their current Volta prosumer cards which include the NVIDIA Titan V and the Quadro GV100. While this technology is going to be used in a number of upcoming games, the new cards will offer full support and best performance with the feature activated for enhanced visuals. I have been stating it in many articles that the new cards have somewhat of the Volta GPU architecture in their DNA and aiming at the gaming market makes a whole lot of sense to have RTX onboard. 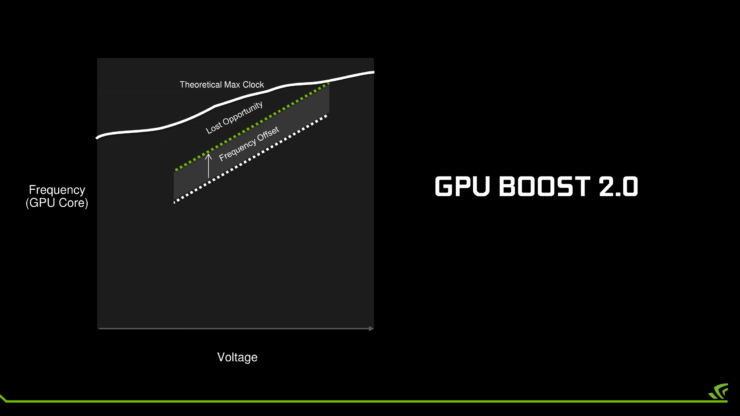 Last but not least, a new GPU clocking algorithm is expected. 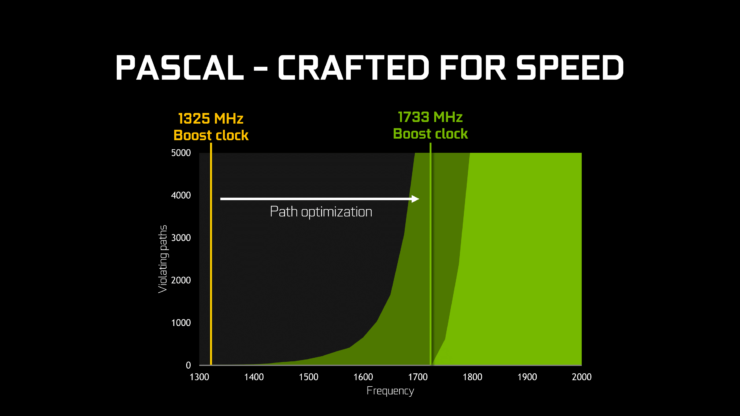 We have seen NVIDIA upgrading their boost algorithm every generation and with the last cards, we saw the clock rates pushed beyond 2 GHz with relative ease. 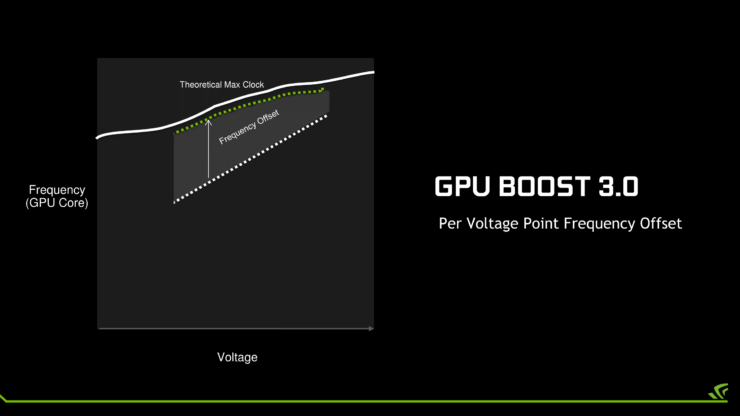 The GPU Boost algorithm is already in its 3rd iteration so may be looking at a 4th iteration on the new cards. Or, an entirely new GPU clock mechanism could be adopted. I am expecting the new cards to clock beyond what we are used to this generation due to the finer GPU process enhancements and increased power efficiency on the new GPUs. In terms of GDDR6 VRAM clocks, we expect those to touch some pretty high rates too, considering the chips are running at a staggering 20 Gb/s inside Micron labs. When it comes to performance, you could expect some disruptive results. This is the longest span of time that a GeForce generation has existed in the market. The first GeForce 10 cards launched back in May 2016. It’s mid of 2018 and we still haven’t seen a next-gen part. 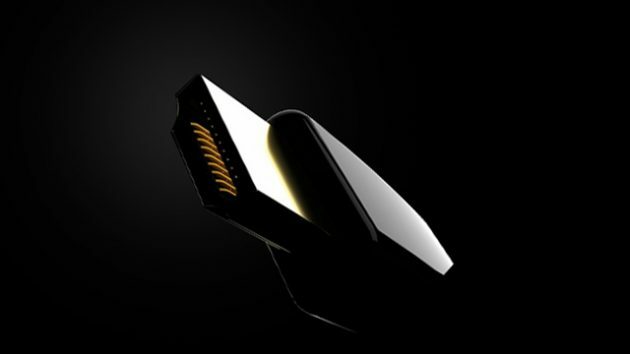 The Titan V has given a glimpse but it’s not a proper GeForce or consumer card at $3000 US. Igor is also teasing the next-gen GPU performance estimates at the 3DCenter Forums (here and here) and he expects them to be quite staggering. A disruptive jump like Ryzen was in the CPU market. NVIDIA already dominates the current market but their competition is not AMD at the moment, it’s their own top end cards and some people actually do consider the Titan V as their top “gaming” card, although it’s not. The Titan V is on average, around 30-35% faster than the GTX 1080 Ti with average gaming optimizations. Computerbase actually did some extensive gaming tests with the card which you can see here. When the GTX 1080 launched, it was faster than the Titan X, but the difference between the Titan X and the previous gen 980 Ti wasn’t that much. This time, two different Titan graphics cards exist and both of them are based on different GPUs. The Titan Xp is the flagship Pascal Titan and the Titan V is the flagship Volta Titan. 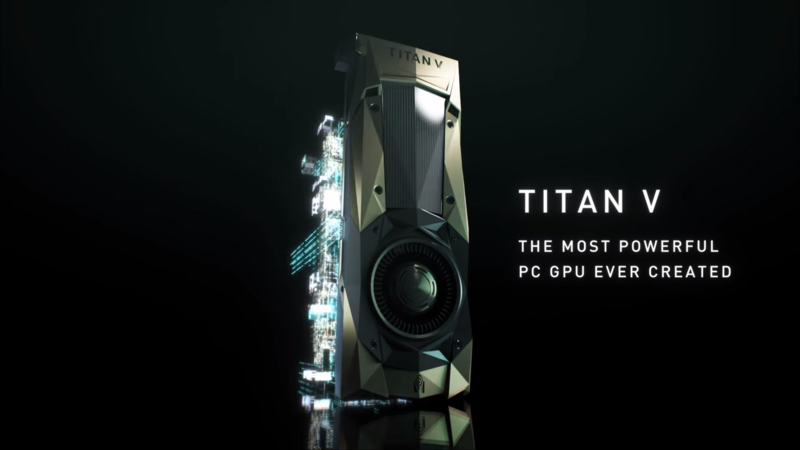 If what I heard is correct too, then we are looking at a huge jump that exceeds the Titan V in performance, and that is only the non-Ti variant. 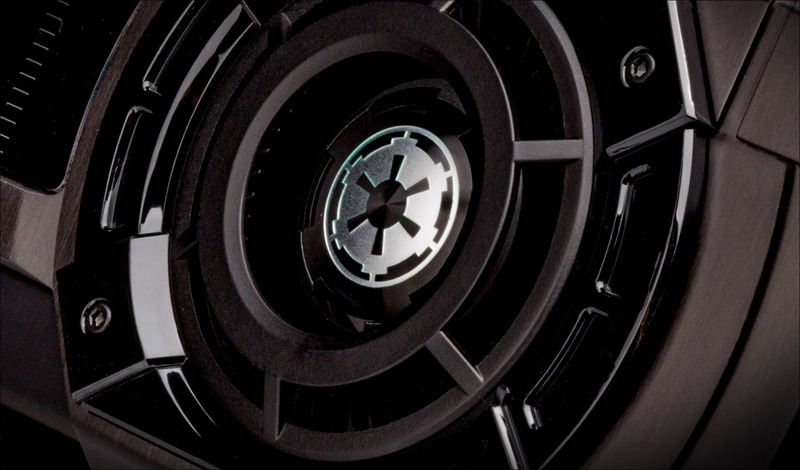 We already covered what it takes to release a new graphics card in the market. The current rumors stand at an August launch date which is close to what we have heard. We actually heard September (early) from our sources but others point to a late August announcement so maybe the truth is somewhere in the middle. Board partners are also said to have briefed about the new cards, but that must have been a very secret briefing as most of the marketing guys we talked to are unaware of any such briefings. The first round is clearly a reference launch with cards targeting the price brackets close to current offerings at around $700 US for the flagship **80 and $400 for the **70 variant. Some people are actually considering GDDR6 memory prices to be skyrocketed but NVIDIA isn’t bound to one vendor this time as they were with GDDR5X. We know that Micron, Samsung, and SK Hynix are already mass producing GDDR6 memory and they can select either vendor based on supply and competitive prices. These are very rough estimates and the prices could change, especially for the custom variants that will launch a few weeks later. So enjoy these little details (consider them a rumor) for now as we try getting hands on more juicy details for you.